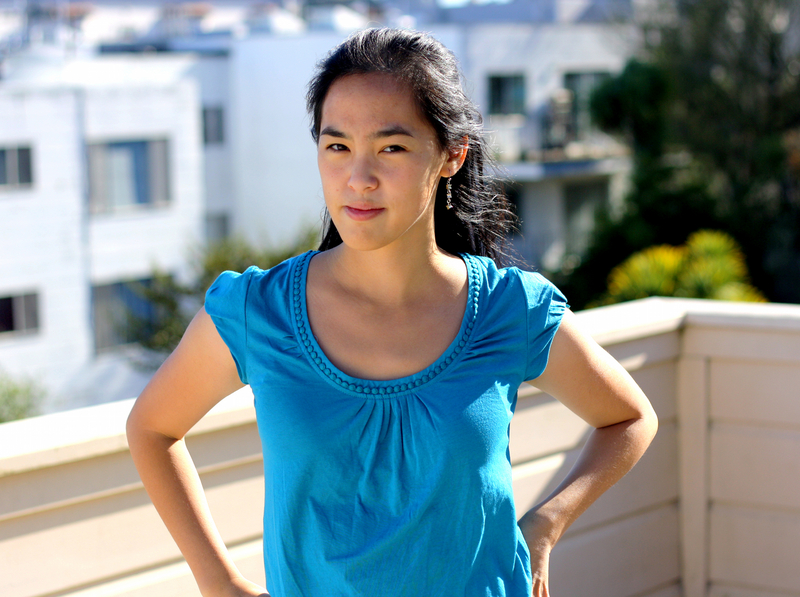 Lauren Yee is a playwright who earned her BA at Yale and her MFA at the University of California at San Diego. Her plays include: Ching Chong Chinaman (Pan Asian Rep, Mu Performing Arts), Crevice (Impact Theatre), The Hatmaker’s Wife (Playwrights Realm, Moxie, AlterTheater, PlayPenn), Hookman (workshops: Company One, Magic Theatre, Rattlestick), in a word (workshops: Hangar, Williamstown), Samsara (O’Neill Conference, Bay Area Playwrights, Victory Gardens’ IGNITION), and The Tiger Among Us (MAP Fund, Mu). She has been awarded fellowships at the Dramatists Guild, MacDowell Colony, The Public’s Emerging Writers Group, Ma-Yi Lab, Second Stage playwright-in-residence, Playwrights Realm playwright. She has been commissioned by Encore Theatre, Goodman Theatre, Lincoln Center/LCT3, and Mixed Blood. Upcoming productions in 2014/15: Cleveland Public Theatre, Encore Theatre, SF Playhouse, and Victory Gardens.